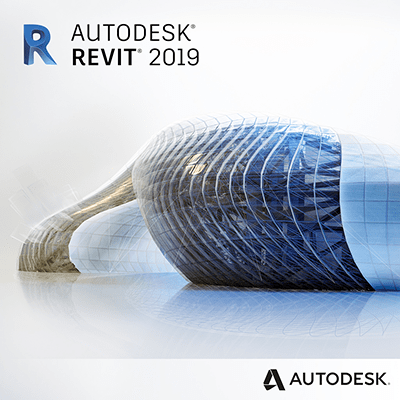 Are you a structural engineer in the civil engineering field and want to improve your efficiency? 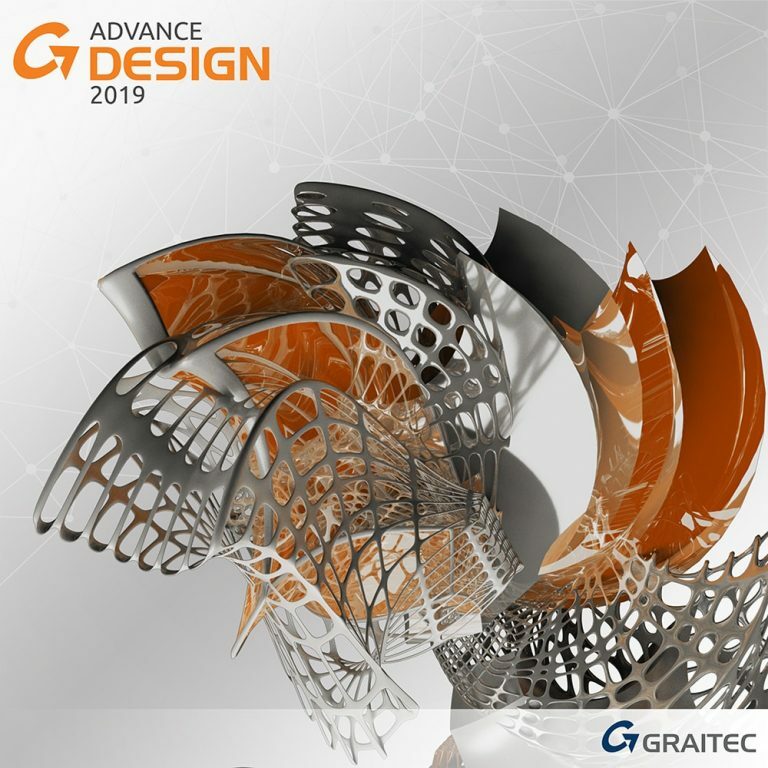 GRAITEC has developed a global CAD / Analysis & Design platform that allows you to verify and optimize your structures, and rapidly create all the necessary drawings, without having to re-input data. 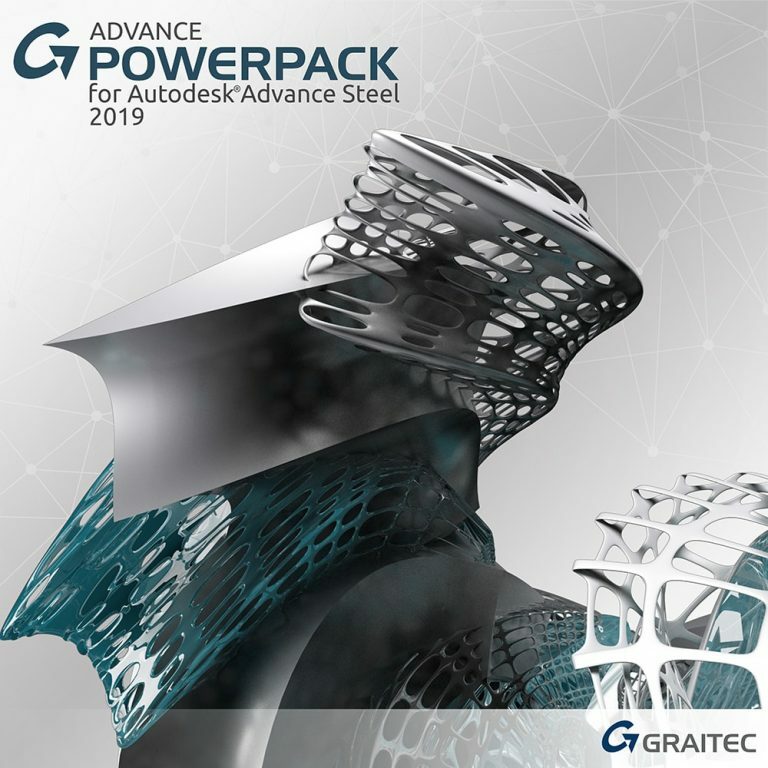 Graitec Products are not yet localized for all countries. 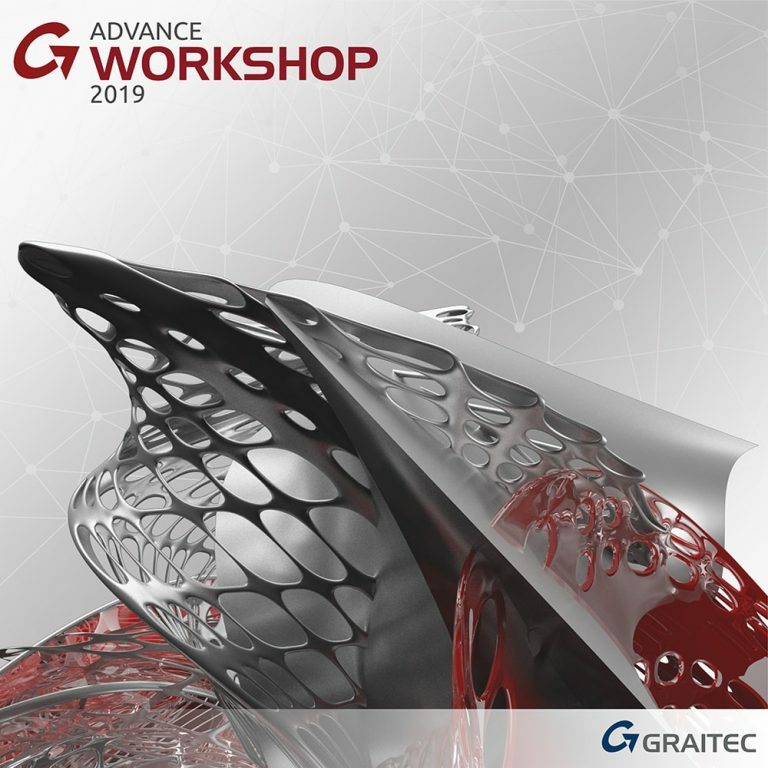 Please check with your local Graitec contact or Graitec reseller if the product is available for your market. 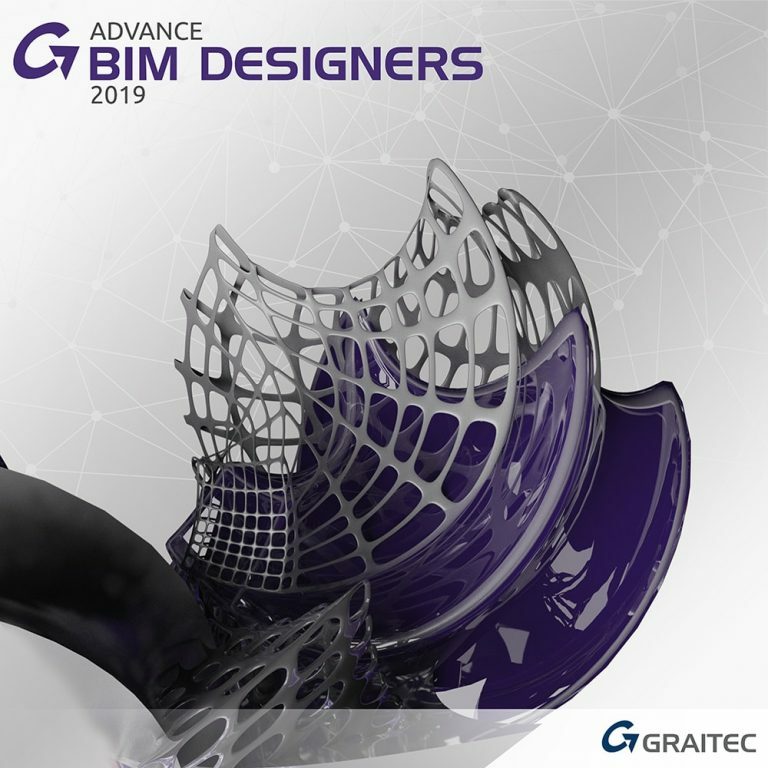 GRAITEC Advance, Advance Design, PowerPack for Advance Steel, PowerPack for Revit and BIM Designers are registered trademark of GRAITEC Innovation SAS. 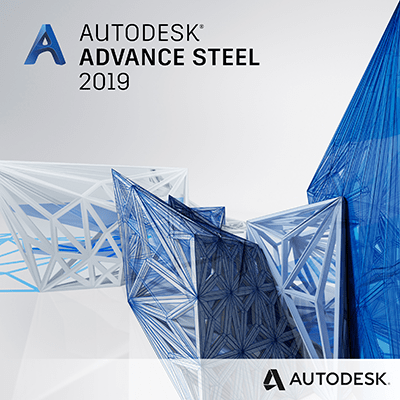 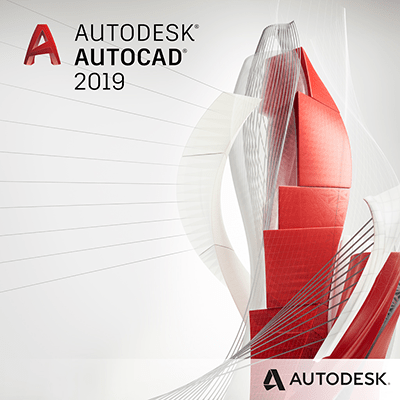 Autodesk, the Autodesk logo, AutoCAD , Autodesk Advance Steel, Autodesk Advance Concrete, Autodesk Revit, Autodesk Architectural Desktop are registered trademarks of Autodesk, Inc.